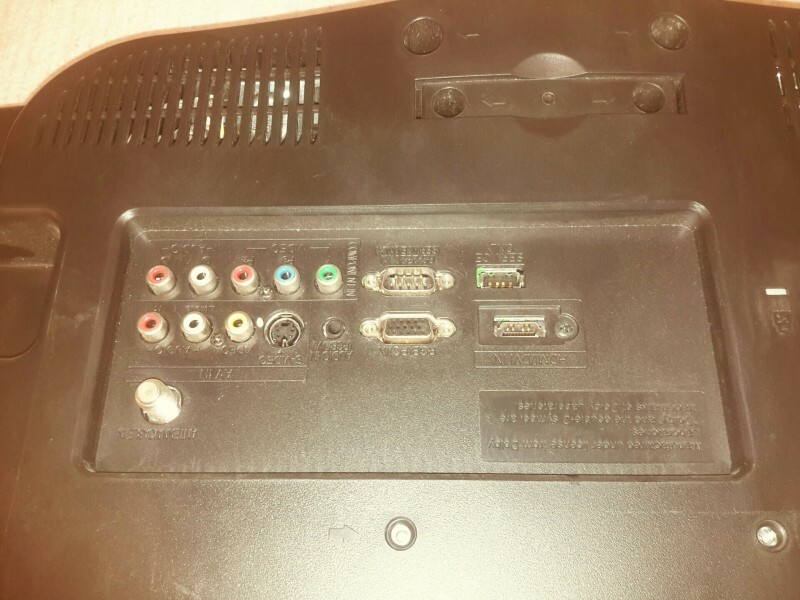 Description: LG 22" Flat TV/Monitor - 1 each. 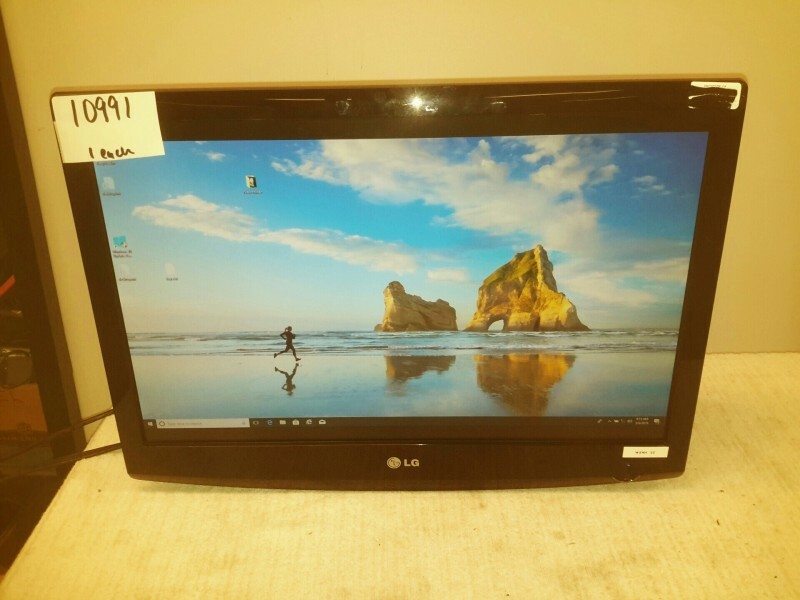 Model 22LG30DC. Monitor has no stand. Can be mounted to wall. Comes with power cord upon request.